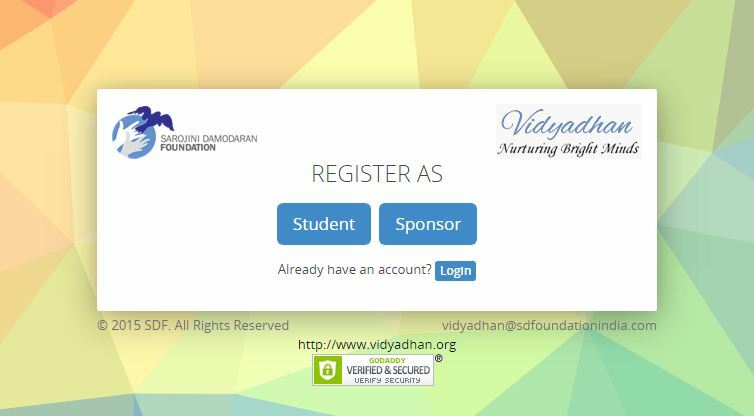 Who Can Apply for Sarojini Damodaran Foundation Scholorships? Degree course of their choice: Rs.10,000 to 60,000. Applicant must have 90% /9 CGPA (PHC students 75% / 7.5 CGPA) in class 10. Household annual income is below Rs. 2 lakh.